Several years ago I trained with a coach and wrote several posts about it on this blog. In that period I made quite the progress and I found working with a coach much fun. Last winter I didn’t train much after the crash and it took me quite some time to come close to pre-crash level again. Now I want to train and feel it is time to work with a coach again. So, I’m stoked that my buddy and professional cycling coach, Marco Hintz, has an opening in his busy schedule and that he wants to coach me! 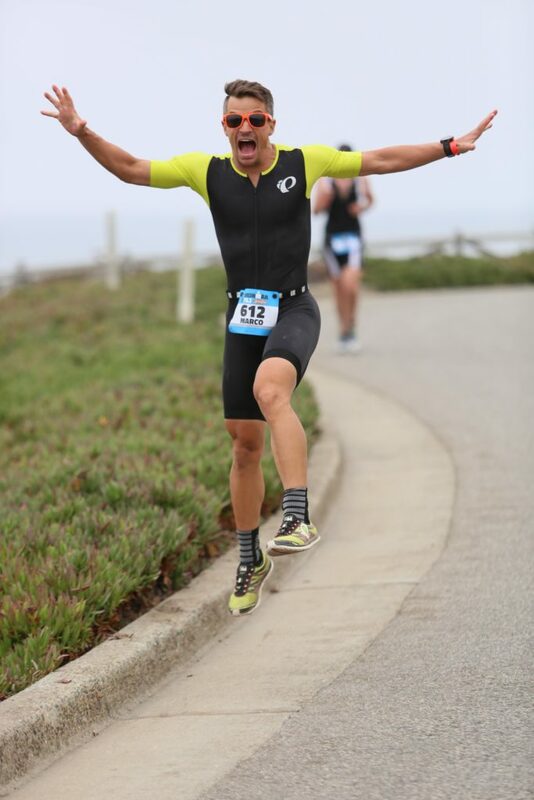 Marco lives in Colorado and loves sports: he swims, he runs, he cycles and he’s all about custom coaching. He also helped me get out of a rut and made cycling fun again. I’ll be sharing my training experience on this blog, so you can decide whether working with a coach (like Marco) is something for you.